Wrestling Inc. reports that WWE announced a “fine” for Ronda Rousey, which is part of her ongoing storyline leading to her triple threat title defense against Charlotte Flair and Becky Lynch at WrestleMania. 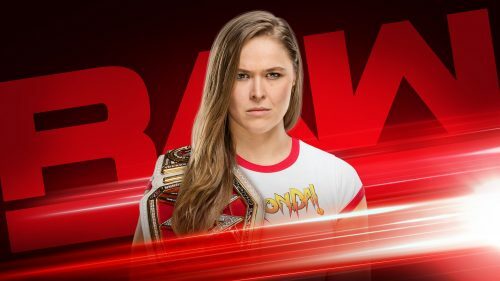 “WWE has announced a storyline fine for RAW Women’s Champion Ronda Rousey for her “unprofessional” actions on this week’s RAW when she manhandled Dana Brooke and attacked officials. Check out the full story Right Here.